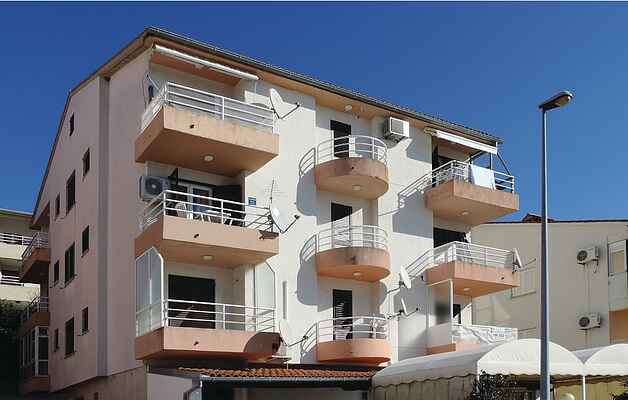 The cozy furnished holiday apartment with sea view is located in the popular tourist resort Rabac, which is known for its beautiful pebble beaches and the crystal clear sea water, which why the place is called "Pearl of the Adriatic". The apartment is situated on the second floor of a residential house, on the slopes of the hill, which rises above the sea. Enjoy the days while bathing on the beautiful beaches and in the evening walks along the waterfront with numerous restaurants, bars and souvenir shops. Recommended are boat excursions and visits of the picturesque old town of Labin, which is the venue for numerous summer events.